Millington DS, Stevens RD. 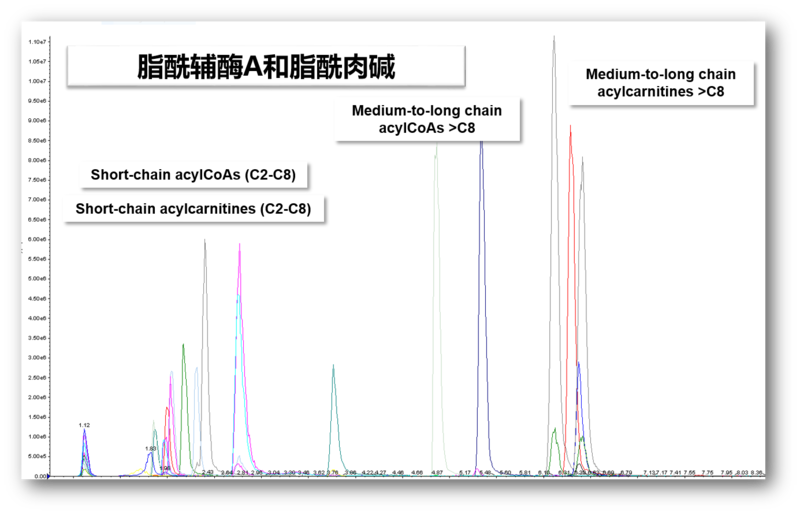 Acylcarnitines: analysis in plasma and whole blood using tandem mass spectrometry. Methods Mol Biol. 2011; 708: 55-72. Lam SM, Wang Y, Li B, Du J, Shui G. Metabolomics through the lens of precision cardiovascular medicine. J Genet Genomics. 2017; 44(3): 127-38. Huang Y, Huang S, Lam SM, Liu Z, Shui G, Zhang YQ. Acsl, the Drosophila ortholog of intellectual-disability-related ACSL4, inhibits synaptic growth by altered lipids. J Cell Sci. 2016; 129(21): 4034-45.